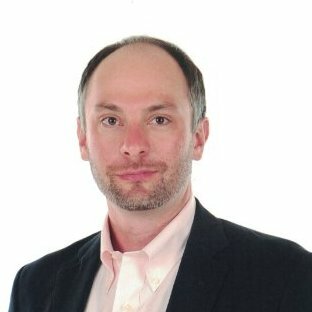 Ever need to perform the same action on multiple candidates? Use TalentNest’s bulk action to perform the same action with just one-click. 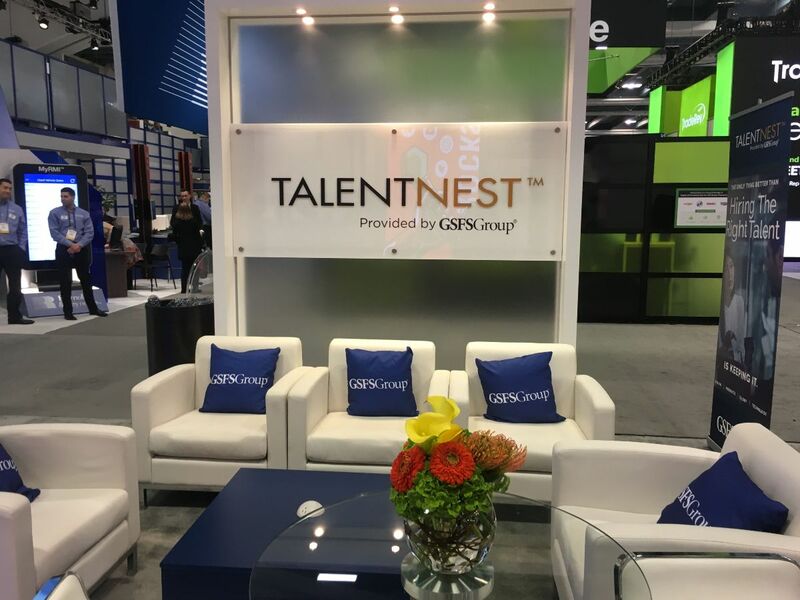 TalentNest, in partnership with GSFSGroup, is at the National Automotive Dealers Association (NADA) in San Francisco, California, from January 25th to January 27th. The NADA Show Expo is the auto industry’s premier marketplace of products. TalentNest and The Cole Group are pleased to announce that the integration of The Cole Group’s background check process within TalentNest will be launching soon. 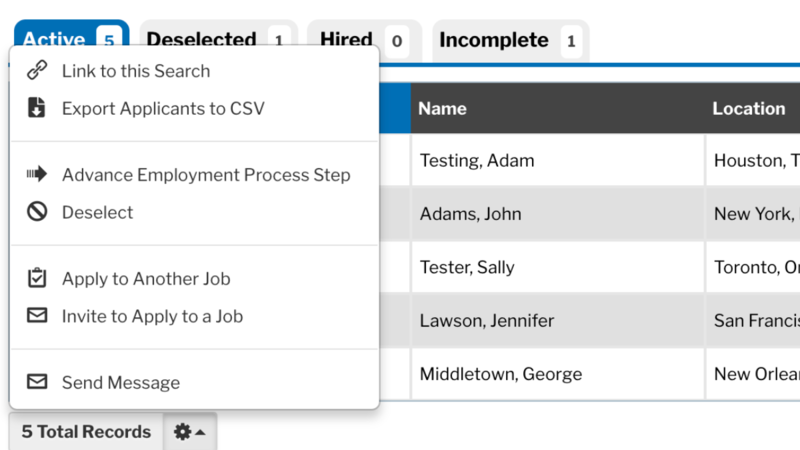 With this integrations, TalentNest users will be able to order background checks, track the progress, and view the results seamlessly within TalentNest.